Биострахование – это система хранения стволовых клеток от Медицинской группы Ча. Биострахование предлагает интегрированную систему хранения стволовых клеток с возможностью хранить и использовать молодые и здоровые стволовые клетки пациентов, а также иммуноциты для лечения различных трудноизлечимых болезней и обеспечения омолаживающей терапии в будущем. Stem cells have the ability to differentiate into various cells and regenerate by themselves and have a surprising ability to produce new cells that may replace damaged or aged ones. Our excellent research infrastructure and know-how in bio researches over the past 50 years are making it possible to cure incurable diseases that cannot be treated by surgical or medicinal therapies. CHA Hospital in LA has succeeded in clinical testing for breast reconstruction by fat grafting enhanced by stem cells. The CHA Hospital in LA also provided stem cell therapy for knee ligament injury for a famous athlete in the United States by preserving his stem cells. We have already succeeded in cord blood transplantation for a child with cerebral palsy giving hope for many people and are making it fundamentally possible to cure Stargardt's disease, an ophthalmologic condition caused by genetic mutation known as macular degeneration which is the primary reason causing blindness and Parkinson's disease, a representative brain-nervous system disease. CHA Medical Group has the world’s best technical skills for cell researches that have been accumulated over the past 50 years. 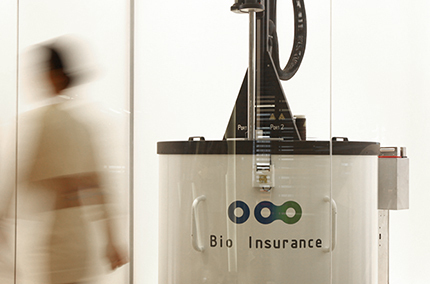 CHA Medical Group has also established the required technologies and knowhow for cryopreservation of cells and tissues while achieving notable performance in the field of bio researches. 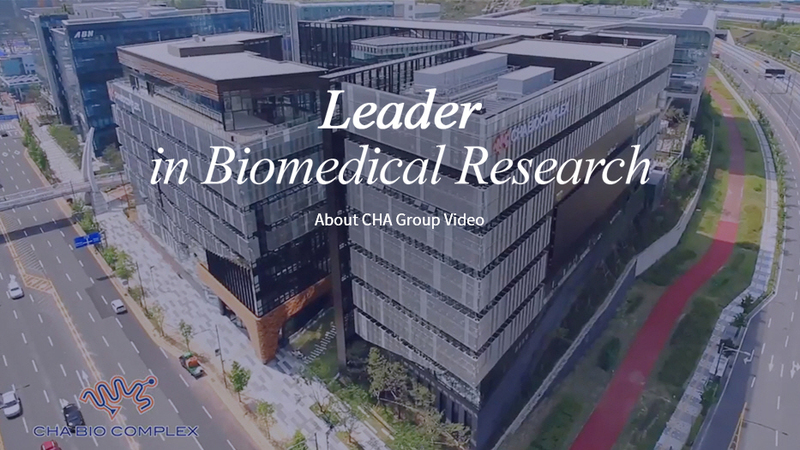 CHA Medical Group recently opened the CHA Bio Complex on which all of our know-how and research competence in bio researches are concentrated with the goal of emerging as the world’s best bio medical group. As a Mecca for world best stem cell research, CHA Medical Group is recognized as the best global stem cell institute by offering one-stop service covering everything from blood collection and storage to treatment based on our cell storage techniques recognized by the world.